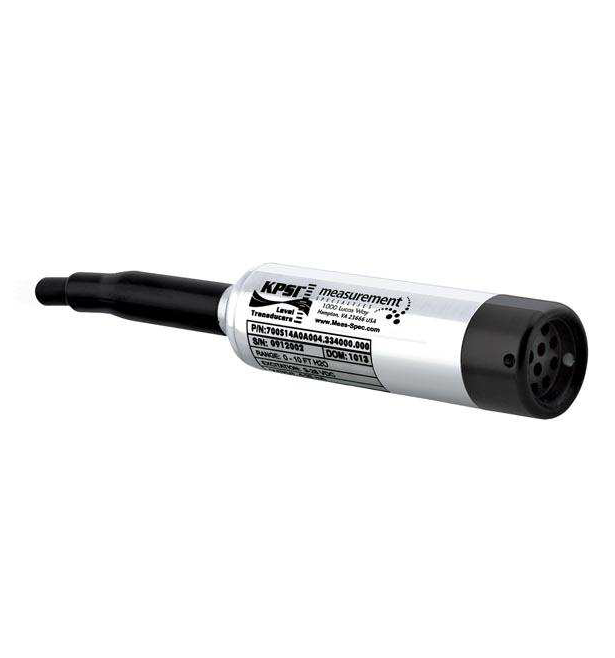 Description: The MEAS KPSI 730 is a ± 0.10% FSO static accuracy, 1.0″ diameter submersible hydrostatic level transducer specifically designed to meet the rigorous environments encountered in liquid level measurement and control. It can be configured to perform to specifications under most adverse, reactive conditions. 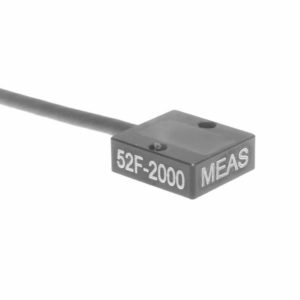 All MEAS KPSI Transducers utilize a highly accurate pressure sensor assembly specifically designed for hostile fluids and gases. The assembly is integrated with supporting electronics in a durable waterproof housing constructed of 316 stainless steel or titanium. 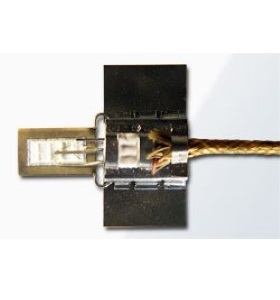 The attached electrical cable is custom manufactured and includes Kevlar® members to prevent errors due to cable elongation, and a unique water block feature that self-seals in the event of accidental cuts to the cable. 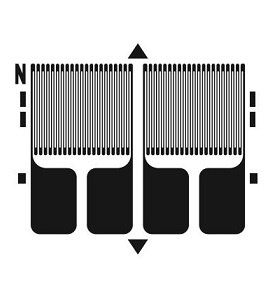 Each transducer is shipped with a SuperDry™ Vent Filter that prevents moisture from entering the vent tube for at least one year without maintenance, even in the most humid environments. 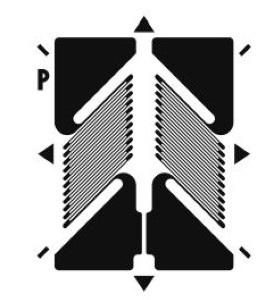 Make Enquiry For Product "KPSI 730 Series Pressure Transducer"